The Federal States of Micronesia is an incredible sovereign island nation located in the Pacific Ocean. With an estimated population of 104,837 people, it consists of more than 600 awe-inspiring islands. Micronesia is the ideal destination for actualising all your island-hopping dreams! Popular attractions include Chuuk Lagoon, Taki Falls and Blue Grotto of Saipan. Cheap flights to Micronesia are now available for a limited period of time, so get ready to voyage to this incredible island destination! Pohnpei Island is home to Pohnpei International Airport (PNI), which is a 20-minute drive from Micronesia’s capital city, Palikir. 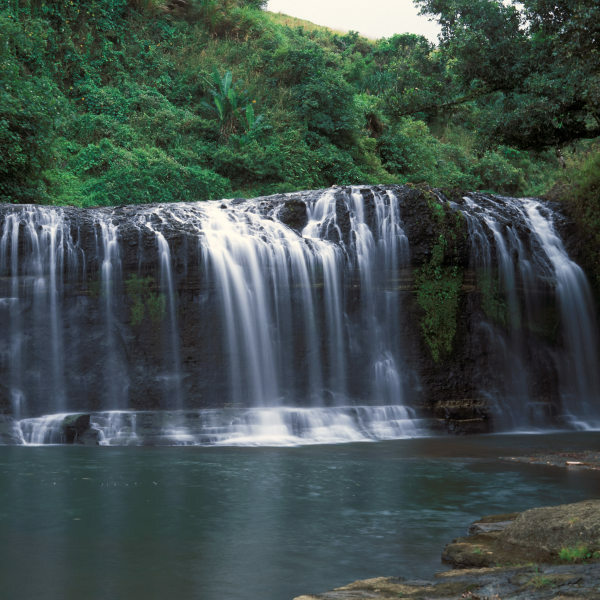 Nature lovers will be thrilled by the tropical enchantment of the alluring waterfalls. There is a range of waterfalls - including Kepirohi Waterfall, Saolung Waterfall and Lehn Paipoh Waterfall - some require a hike and others can be encountered on a pleasant walk. Get an authentic taste of Micronesia through the rich tradition of its food. Explore the delicious flavours of the Micronesian cuisine which incorporates coconut, fish and chicken. Do not leave the island without tasting sakau – a sedative drink made from pepper shrub roots. The Pacific Ocean becomes your playground in Micronesia. 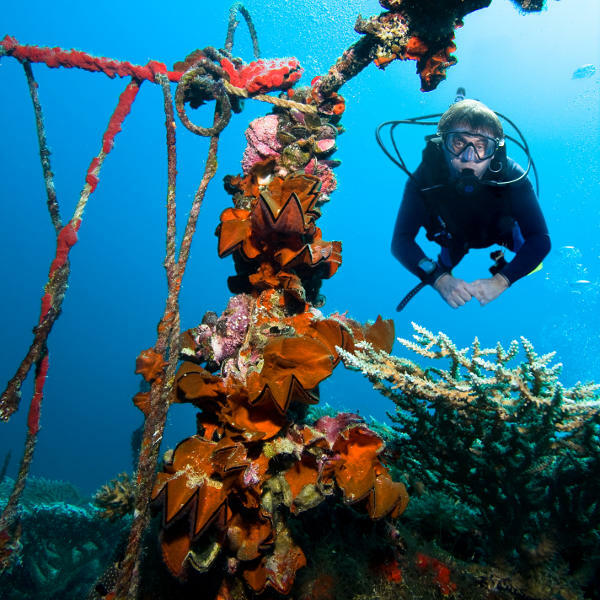 The island country is an ideal scuba diving destination with epic waters home to WW1 and WW2 wrecks, beautiful coral gardens and over 1,300 species of fish. Scuba diving spots worth exploring include Ulong Channel, Jake Seaplane and Yap Caverns. Micronesia has a tropical rainforest climate with Pohnpei being one of the wettest places on earth, experiencing an average rainfall of 4,775 mm and average temperatures reaching 28°C. There are two distinct seasons in Micronesia: the dry season (November - April) and rainy season (May – October). Micronesia’s regions experience year-round high temperatures and tourism to the island is rather low. This allows you to choose whenever it suits you best to visit Micronesia. There are regional variations to consider when deciding on when to book your flight to the island destination. Tourists can expect to experience typhoons and hurricanes from May to December. If scuba diving is on your list of things to do in Micronesia then the dry season is the best time to visit as the water is much clearer. However, during the rainy season there is a greater choice of diving sites as the seas are relatively calmer. Comprised of over 600 islands, the Federated States of Micronesia or simply known as Micronesia is an emerald-tropical dreamscape. Located in the Pacific Ocean between the Philippines and Hawaii, Micronesia is an ethereal archipelago destination trekked by few who make the journey to the other side of the world. Enchanting natural beauty awaits with spell-binding lagoons, out-of-this-world caves and waterfalls, and an entire world of history below its seas. Shipwrecks, dazzling coral and a vast marine life lies beneath the Micronesian seas ready to be explored by anyone eager to scuba dive in this phenomenal Pacific Ocean region. Embrace Micronesia’s biodiversity jewels by partaking in nature hikes where you’ll see the tropical island in all its splendour. For an authentic encounter with the spirit of the islands, attend the unique festivals such as Yap Day Festival on the island of Yap, Constitution Day and United Nations Day. For a tremendously rewarding island-hopping experience make your way to this Pacific Ocean region and traverse across its majestic villages and cultures. 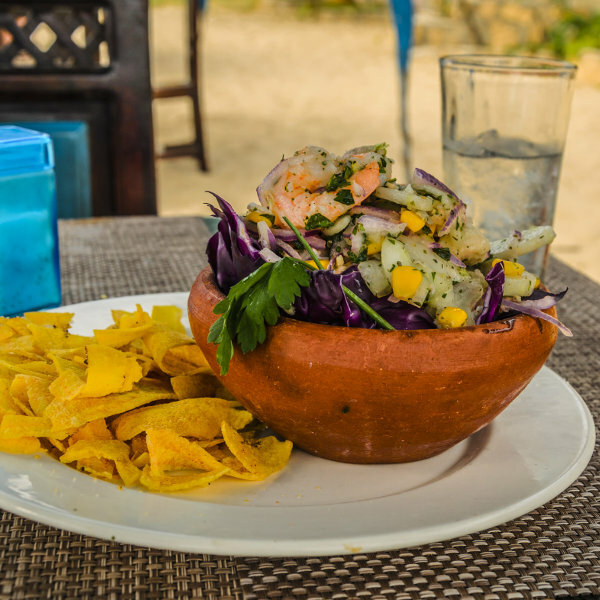 Take pleasure in the beauty of the tropical sights, tastes and sounds! Compare several airlines and book your cheap flights to Micronesia online at Travelstart! Travellers must be up-to-date with all routine vaccinations before travelling to Micronesia. Measles-Mumps-Rubella (MMR) vaccine, diphtheria-tetanus-pertussis vaccine, varicella (chickenpox) vaccine, polio vaccine are the vaccines you’ll need to obtain before boarding your flight to this island destination. In addition to the routine vaccines, it is advised to obtain vaccines against hepatitis A, hepatitis B and typhoid as the risk of contracting these diseases can occur in the country. Tourists are advised to practise caution on the island destination as with visiting any destination. A low incidence of serious crime is prevalent in Micronesia. Tourists visiting Chuuk, Pohnpei and Yak should be wary of petty crimes such as car break-ins and pick-pocketing. Take caution when driving as the roads outside the towns are mostly unpaved and can become dangerous during torrential rain periods. It is quite common to see livestock on the roads which can lead to unpleasant incidents. Always make use of reputable companies when going on adventurous activities such as scuba diving and hiking.